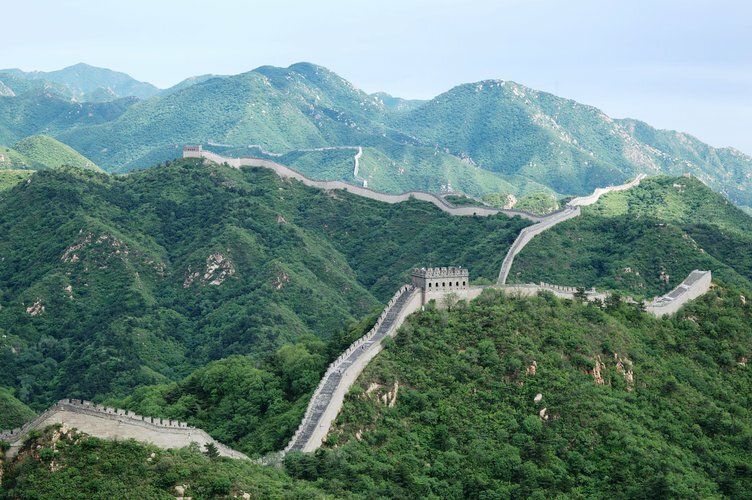 The Great Wall of China Trek is a nine-day trip with five days' trekking. Walk along the 15th Century Ming Dynasty hardrock wall, before descending on local trails to experience the rural life of people in the Hebei Province. The China Great Wall Trek for Ovarian Cancer Action is a fantastic five day hike along this awesome man-made structure. One of the best in charity treks, this challenge takes us over watch towers and mountains, and through historic battlement stations that are well off the tourist trail – there are many sections during this charity challenge where we’ll feel the Great Wall is for us only, with no-one else in sight. Conquer the twists, turns, steps and slopes of one of the Seven Wonders of the World! "This challenge for Ovarian Cancer Action has given me wonderful memories to cherish for a lifetime"